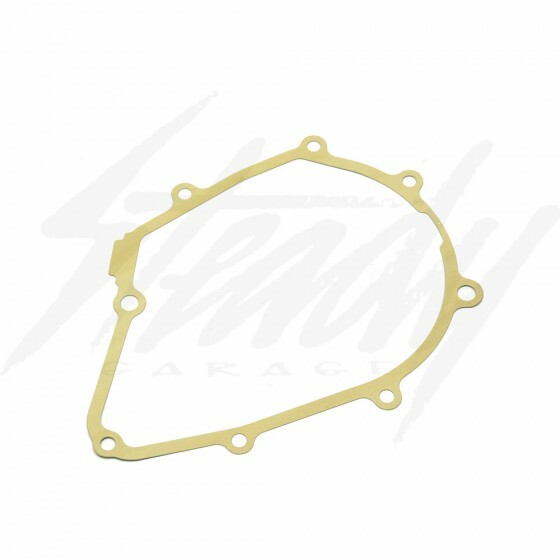 OEM Honda Grom 125 Gasket for the Left side of the crank case. While sitting on the bike it the one on your left side. This is the gasket used when you install a Lighten Flywheel on the crank case. 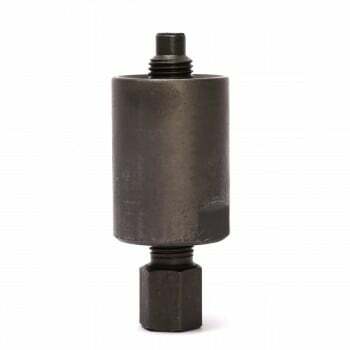 Recommend to replace everytime you open the case to ensure there are no oil leaks.